It was 1912 when Mr. Telesforo Fini founded the gourmet store in the heart of Modena that made his name and his products famous not only in Italy but around the world. His store in fact, quickly gained the palate of the “Modenese” gourmet lovers and it became his launching ramp for FINI Restaurant, still today one of the most recognized restaurants in Italy. Since the beginning, the back of the store produced traditional balsamic vinegar of Modena. 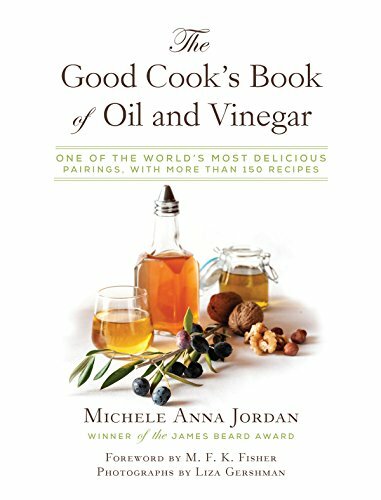 FINI in fact, is one of the first producers of balsamic vinegar of Modena and one of the co-founders of the Balsamic Vinegar of Modena Consortium. In FINI’s attic there are, still today, barrels dating back to the 18th Century, making our “acetaia” (vinegar factory) one of the oldest of the industry. FINI brand today is appreciated in all the world, where it is today – as it was in 1912 – synonymous with the premium brand in the high specialty food industry. 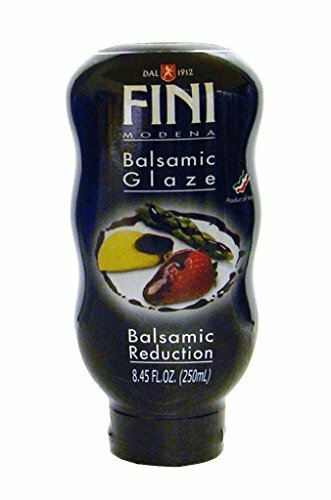 Now, like then, our barrel aged product is used in every batch and thanks to it FINI became a premium brand for quality balsamic vinegar of Modena. 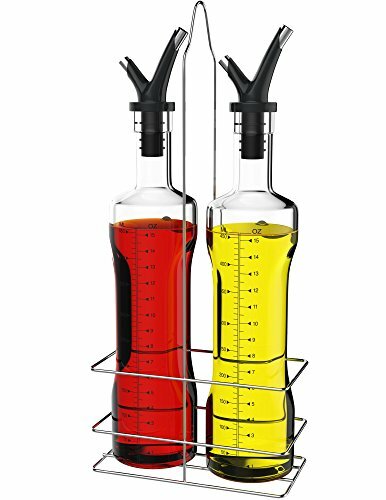 Our experience and passion allowed us to achieve the Product Certification for the analytical and sensorial analysis of FINI Balsamic Vinegar of Modena. 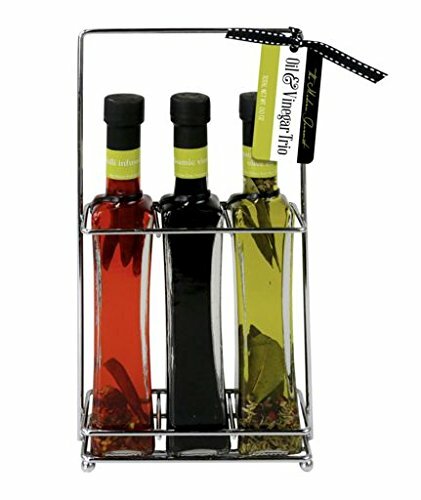 Rao's Italian Herb Dressing is a blend of Italian herbs, spices and aged white balsamic vinegar. Try this versatile and creamy dressing on antipasto, sandwiches, potato salad, pasta salad, vegetables and crudités. 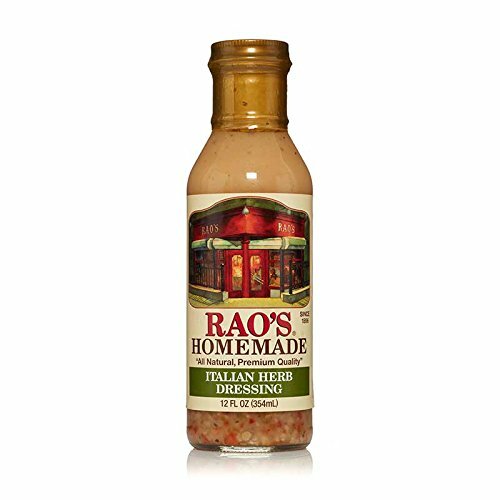 Rao's Italian Herb Dressing is made with water, canola oil, white balsamic vinegar**, sugar, salt, white vinegar, garlic, onions, red bell peppers, green bell peppers, oregano, basil, black pepper, fennel seed, rosemary, celery seed, parsley, xanthan gum (a natural thickener). 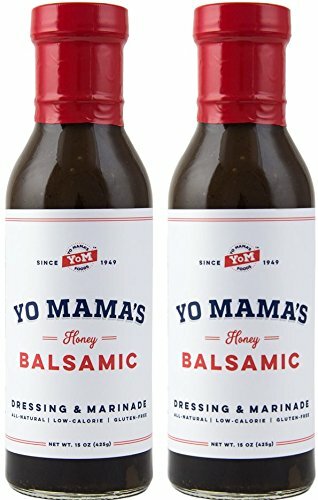 Yo Mama's Foods' Natural Balsamic Vinaigrette Salad Dressing and Marinade - Low Sugar, Low Cal, Low Carb, Low Sodium, and Gluten-Free! 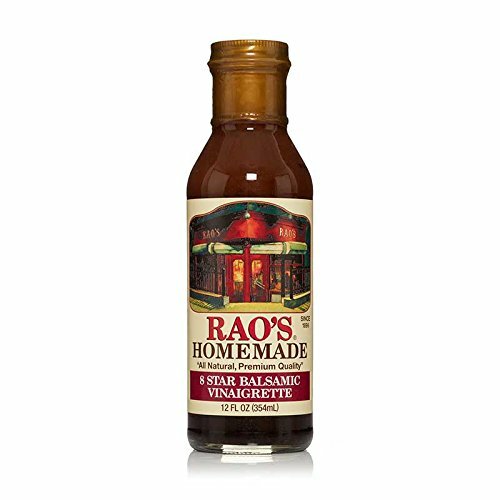 Rao's 8-Star Balsamic Vinaigrette is a fine addition to your favorite salad and makes a delicious marinade as well. 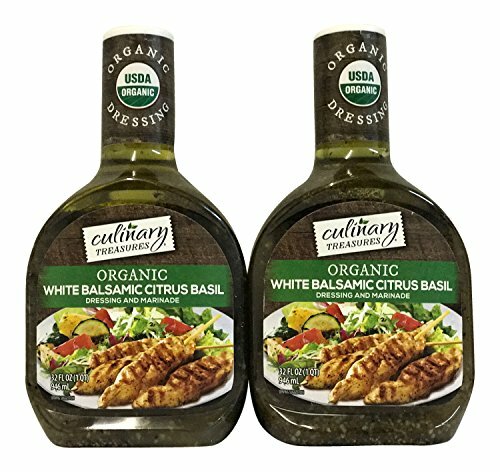 Rao's 8 Star Balsamic Dressing is made with water, canola oil, balsamic vinegar, pure olive oil, salt, black pepper, xanthan gum (a natural thickener).